Within TimeWriter Pro, it is possible to edit the layout of reports in detail using Jaspersoft Studio. This freeware program must be downloaded separately from the developers site or from this site . After installation, you can specify the location at which Jaspersoft Studio is installed on the "Advanced" tab. 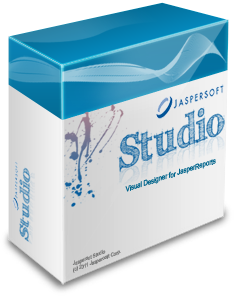 A little warning in advance: Jaspersoft Studio is a tool for programmers, it's definitely no end-user tool. Any knowledge of programming, and a considerable amount of perseverance are required to achieve the desired result. You can also choose to leave the design of reports to us, in general we can realize your wishes for standard rates.